Here is another tin. 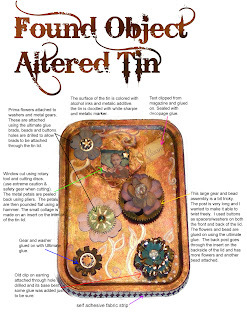 :) Feel free to print out and make your own altered tin. 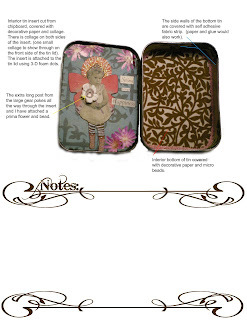 The fairies are from Lisa's altered art.